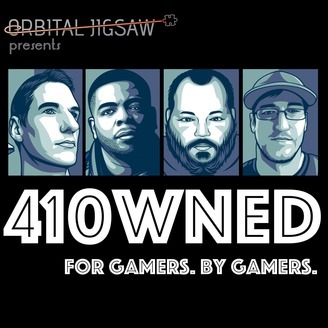 410wned has a simple mission statement: we love games, and we love sharing our discussions about games with you, no holds barred. 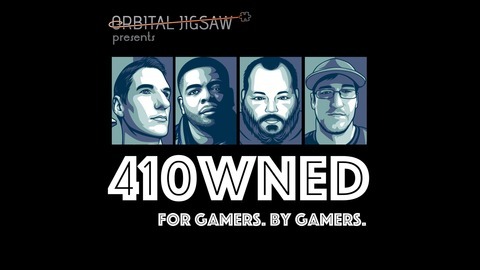 Our goal is to give you a place where you can be proud to be a gamer, or if you’re not a gamer, make you wish you were. Regardless, if you can hear our voices, you have a voice of your own…410wned. Let the games begin! The post #211 Mark Sony is a Ray Tracing Liar appeared first on Orbital Jigsaw.